Summers have arrived and so has the scorching heat. Your body needs strong immunity against the adverse effects of the excessive sun heat to which it might get exposed every now and then. With this heat you will constantly sweat and dehydrate your body. You need to get ready to combat the heat before it gets late. Understand the needs of your body. It needs cooling foods that will balance the diet and keep the energy levels stable. Give your body the power of natural coolants. 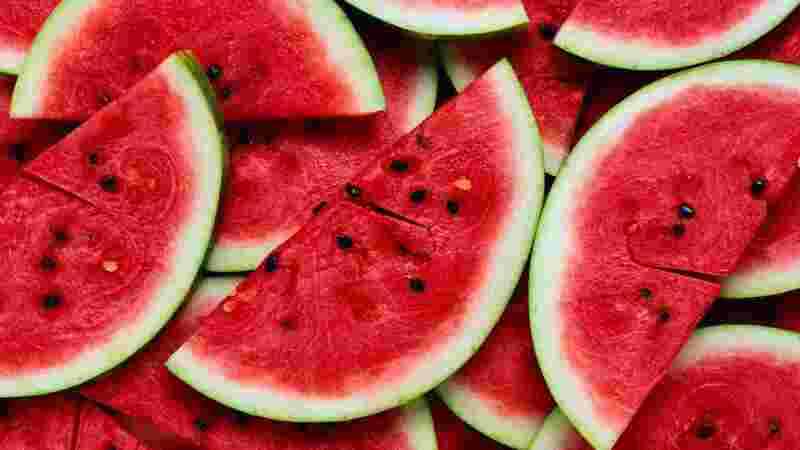 To your rescue we have collected and prepared the list of 10 best cooling foods for summer. First and foremost to hit the list of best cooling foods for summer is Curd. Yes, it is a delicious coolant. You can enhance the taste by framing it into the chilled spicy buttermilk, a glass of lassi or chachh and raita. Not only this but you can also add fruits to the curds to prepare the dessert or prepare dips during the summer season. The best is that you can add a little salt or a little sugar to the curd and have it. Believe me, it is the best taste. Coconut is readily available in the market and literally has a less cost. Despite being inexpensive it is one of the best cooling foods for summer, coconut is full of health benefits. It has several cooling properties. It is heavily loaded with the simple sugars, electrolytes and essential minerals. All these help you to keep the body well hydrated. Not only this, coconut water claims to have the cancer fighting and anti-ageing properties as well. Do not forget to take out time and have it once in two or three days if not on daily basis. This fruit has also secured a place in best cooling foods for summer. Yes, it helps you to keep cool. Yes, here I would like to mention that do not go in for buying the chopped watermelon slices. These slices sold by the roadside vendors can cause the risk of a diarrhoea infection. Go in for a watermelon as a fruit not the slices, cool it and have lots of it. It will provide you the benefit from the antioxidants present in this delicious fruit. It gives you both, taste as well as good health. I am sure that you have it as a salad. Yup, it is such a significant part of our meal. This crunchy vegetable is not that expensive. It costs little though it is a part of the list of best cooling foods for summer. The vegetable has lots of fibre. This property helps you to keep constipation at bay. Not only this, it is also a great coolant. It helps to keep your body cool and also has loads of other benefits to offer. It is also an important ingredient of our daily meals. In some form or the other we tend to have this. 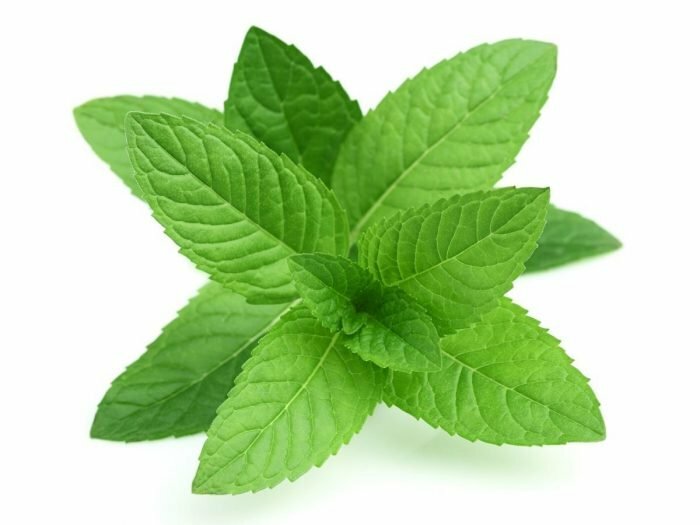 Mint is an easily available thing. Yet, an inexpensive herb but has loads of health giving properties. There are several reason to add it to the list of best cooling foods for summer. You can add it to your curd to make pudina raita. Also, you can have it in the form of chutneys. Not only this, you can use it in dips. The most significant thing about it is that you can grow it in a small pot at home for your use. Though, a coolant but it does not provide much help at bringing down the body temperature. It rules the heart of many because of the delicious and refreshing taste. You need to have these irrespective of the season but if it is summers you need to have a little more than usual. The only reason behind why I am saying this is that these have a high water content. Keep one thing in mind, do not in any case overcook them. This can cause a loss of water contained therein. 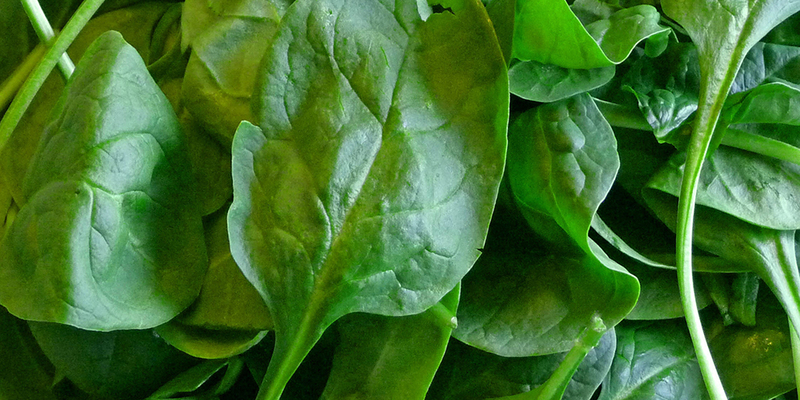 Enjoy as much green veggies as you can. These will keep your body cool and build the stamina of your body to defend itself against the summer heat. Everybody loves having these in the salad. However, they actually do not know that these are a lot more beneficial than just enhancing the taste. Onions have amesome cooling properties. You can add it in everything, name and it will make a space for itself, in your curries, dips, raitas, salads and chutneys to help keep you cool. The red onions, to pin point, are very rich in quercetin. This is a natural anti-allergen. 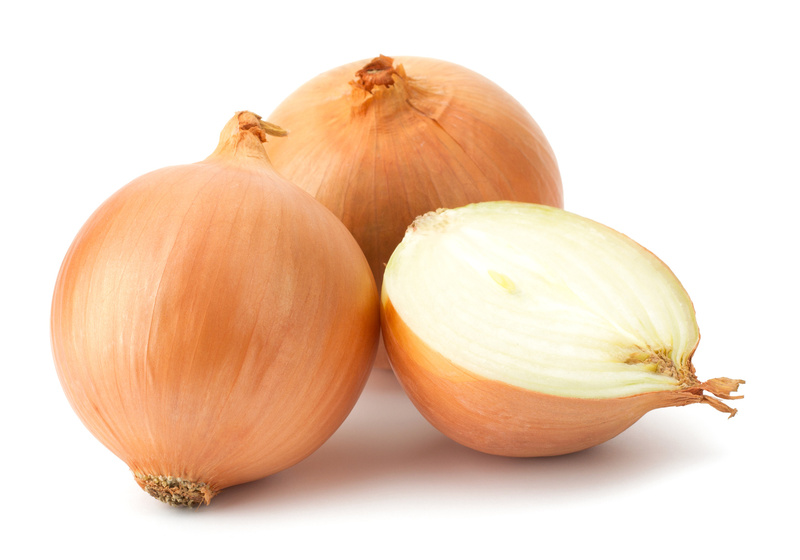 Having lots of onions can have a real impact on your health, it can provide you protection against sunstroke. As the name suggests, this is another fruit which is nearly 90% water. It has a huge water content. The fruit can really act as a great coolant. Try having lots of it in summers. This will not only help you to stay cool but at the same time will keep you well hydrated. Nimboo pani as it is commonly known has great powers. 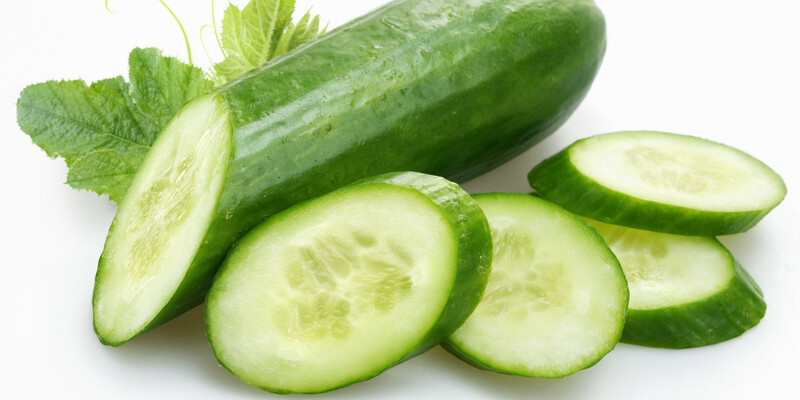 It has plethora of health benefits besides refreshing your body. You can have it any way you like. Make it sweet or prepare it salty. It is all up to your choice and preference pattern. Just have it and have it chilled. 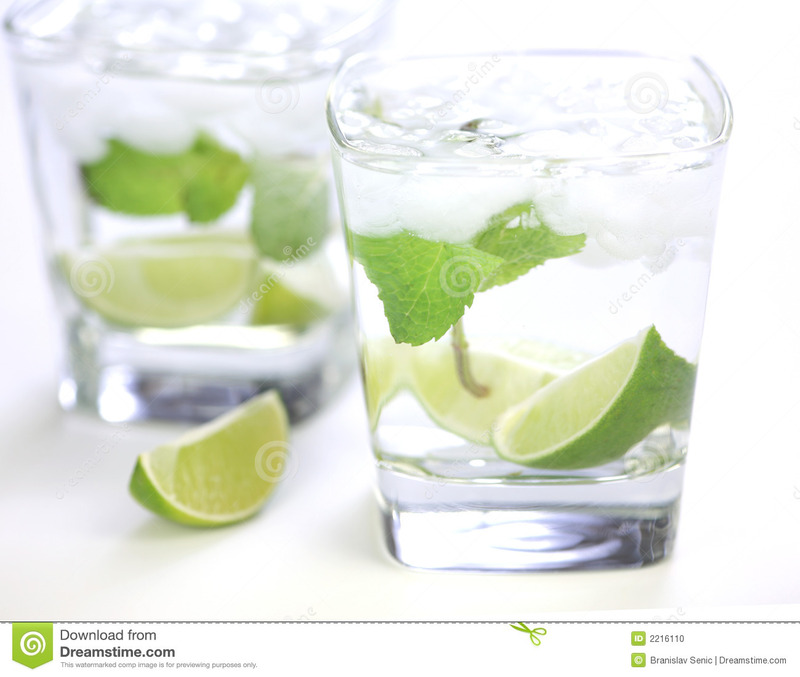 This summer beat the heat with lime water. Summers are just unimaginable without the ice creams. The only reason why children in actual terms wait for summers is that it gives them the reason to have ice creams. Add some fresh fruits to make them a little healthy. All of the above mentioned are the best cooling foods for summer. Try having all of these in one way or the other. Have few as the main course, others as the salad and rest of them as the dessert. All of these are going to help you fight the summer heat.